There’s all this talk about MPGe (Miles per Gallon equivalent), what it really means, and how it’s calculated. 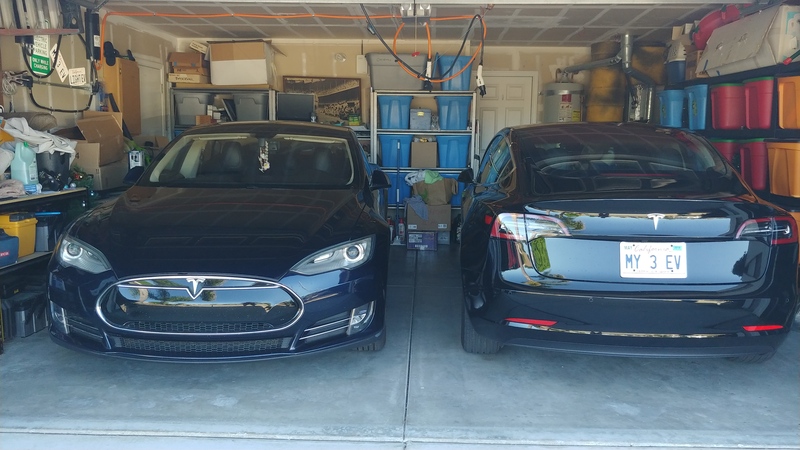 The truth is, there’s no good way to compare EVs to internal combustion through MPGe. If you really want to compare in any meaningful manor check out the miles per $ metric. That said, there’s really three ways to calculate MPGe. I call it the three E’s, Efficiency, Emissions, and Economy. It’s really about comparing some measurable characteristic of an EV and cross multiply to get rid of the unwanted units. The following calculations are based on June 15th data from an earlier blog post. This is how the EPA, auto companies, and Big Oil want you to calculate MPGe. Basically, a gallon of gasoline can be burned and rendered useful as kWhs of electricity, thus comparable to an EV that uses kWh of electricity. The conversion is: 33.7 kWh electricity per gallon of gasoline. Using the calculator at AfterOil EV, one may compare MPGe by total CO2 emissions from generation to wheels by emissions ratio. 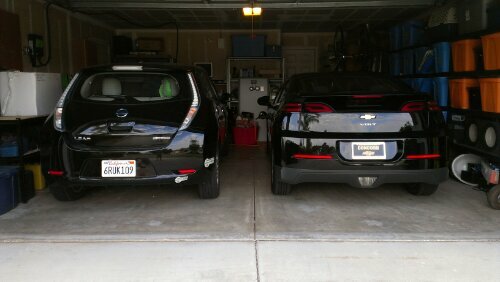 I used 50.3 miles @ 35MPG, comparable vehicle to my Leaf, and a very liberal estimation at that. 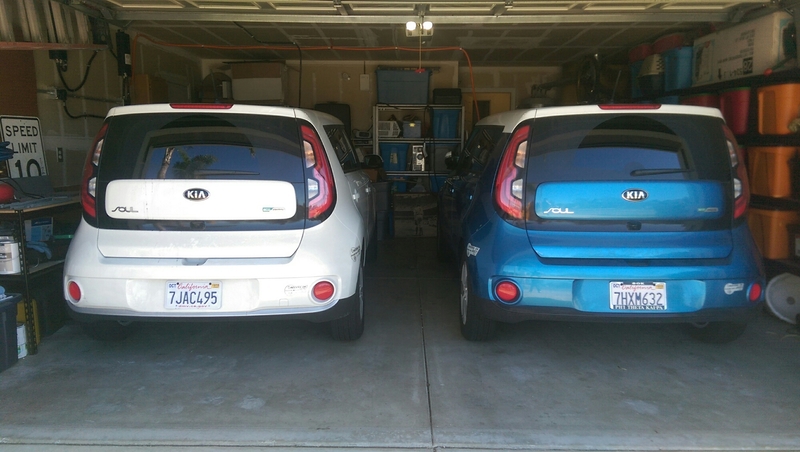 This is how I’d like to measure MPGe. After all, why compare vehicles using a metric of economy (MPG) unless one does so using units of economy. My average daily commute taken on June 15th was 50.3 miles. That night a full charge was 14.97 kWh. So my car is getting approximately 3.36 miles per kWh used including charging losses. On Tier 1 with PG&E I’m paying $0.12/kWh. I’m getting 28 miles per dollar total system economy with my Leaf. This is based on ‘wall’ to wheel economy. My car is getting approximately 4.1 miles per kWh as reported by my Leaf. On Tier 1 with PG&E I’m paying $0.12/kWh. The Leaf gets 136 MPGe, that’s miles per gallon equivalent. This is based on ‘tank’ to wheel economy.